The Motto “being the best at whatever you do” applies to my life in two ways. First, I am a Professional Natural Bodybuilder that seeks perfection. Secondly, as a Personal Fitness Trainer, I assist others in seeking their ideal body. Combining hard work with an optimistic attitude has helped me transform my body. Now I want to pass along my knowledge to help you achieve your goals. It is my job to understand what goals you want to accomplish and outline a lifestyle for you that will help you reach your goals. No matter what level you start from, (or are on) there are certain training principles I teach that will help you achieve a goal. I believe that we should strive to be the best at what we do and with a positive and optimistic outlook no goal is unattainable. Combining this type of attitude, along the professional workout and nutrition systems that USA Elite Trainers offer, you will reach your goals. My path toward health and wellness didn’t begin until later in life. Being a client of personal training in my late 20s, I started to see the benefits, both physical and mental, of taking care of my body. 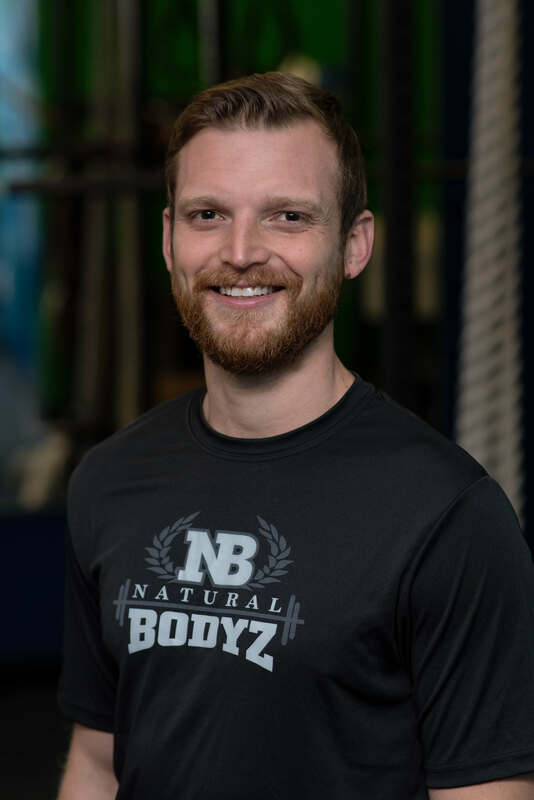 Coming back to personal training in my late 30s, and working at a great gym with positive, like-minded people inspired me to look into becoming a personal trainer. I studied through the National Academy of Sports Medicine (NASM), and became certified in 2013. I later became credentialed in Corrective Exercise through NASM, and completed Nancy Clark’s Sports Nutrition course in 2015. The biggest thing I have learned is that we must never stop learning. 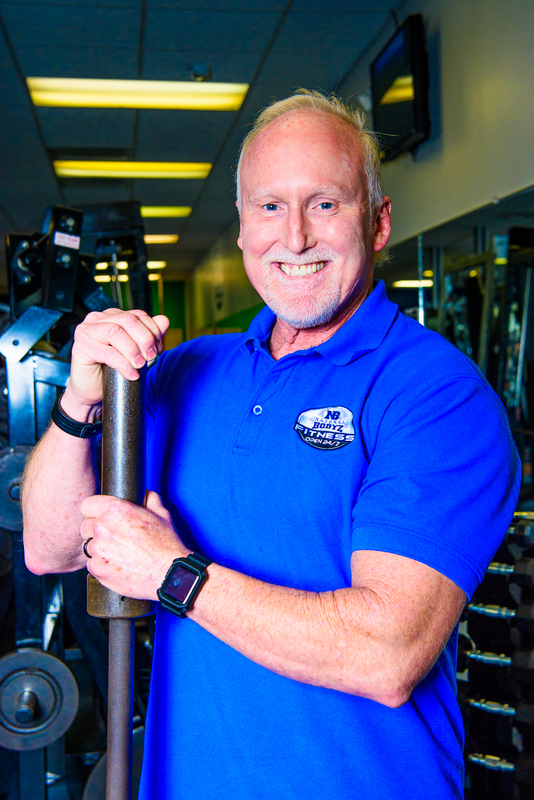 I have spent most of my life in the Hampton Roads area, and have enjoyed the opportunity that personal training affords to meet new people from all walks of life with a wide variety of goals; from losing weight, to gaining lean mass, to getting up from a kneeling position unassisted. There’s nothing better than sharing the moment with a client when they reach a milestone. Hello, my name is Terry Stevens. I have been married for 26 years to my wife Meredith. I have been a Personal Trainer for 16 years and I am certified in both the ACSM as an EP-C and NASM as a CPT. I left the ship repair field in 1999 after 22 years to focus my energy and my passion into the health and fitness field. I have worked with many clients over the years ranging in age from 12-87, all looking to improve their lifestyle and physical capabilities. Whether the client’s goal is weight loss, core strength, cardiovascular endurance, sport specific, flexibility, nutritional guidance and/or strength training, every aspect of the fitness program will be adjusted and monitored to achieve their specific goal. I take pride in the results and transformation of my clients and work with diligence to make their goals become reality. Hey there! My name is Katie Lawrence. I am a certified personal trainer through the American College of Sports Medicine. I am originally from Naperville, Illinois but moved up to Michigan to complete my B.S. in Clinical Exercise Science from Grand Valley State University. I have trained in a variety of settings, from conventional box gyms, private studios, and clinical offices. 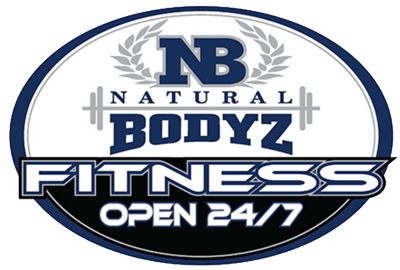 I am so excited to have made my way down to the Norfolk area and to the Natural Bodyz team. I have always had a passion for health and fitness, and I am fascinated by the way the body moves. The body is meant to be active and everyone moves in their own unique way. It is my goal as a health professional to keep your body moving in a functional, efficient way, so that you can always achieve your goals. I have experience in a wide variety of training techniques and styles, and am always working to expand my knowledge in new areas. I use these experiences in my work to best serve each and every client’s needs. I would love the opportunity to meet with you and help start your Natural Bodyz journey. Call today and schedule your complimentary personal training session with me today! My name is Bond…Terrence Bond. All of my life I have gotten that joke from people. Coincidentally, my approach to personal training with dedication and intensity rival that of ‘007’ himself. As your personal trainer, my goal and commitment are to take you to the next level in your physical fitness. I am a firm believer in the concept of ” Total Fitness.” In short, that is training the Mind, Mouth, Attitude, and Body. My philosophy in life is simply this: ‘ Do it with Purpose!’ Whatever that may be, but none more important than with fitness & nutrition. If you’re going to put time and money into a valuable project like your own body, then maximize your time and results, do it with purpose! Given the tried and proven diet and workout programs with USA Elite Trainers, together, you and I will take you to the next level to achieve YOUR TOTAL FITNESS GOALS. Even more personal training with me will be fun in the process. Kim grew up in her family gym. At the age of 15 drew up the blue prints to her own gym she would own one day. Dreams do come true, although we mixed the DJ booth. 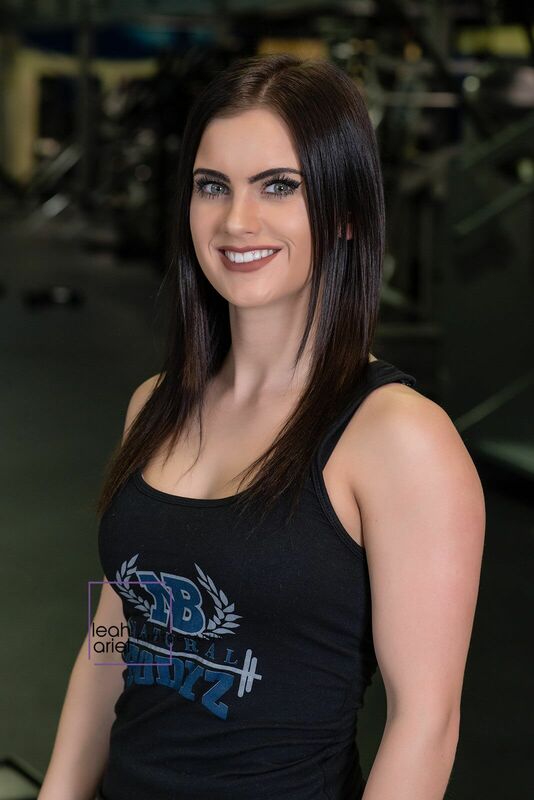 At the age of 20 she put her dreams into action putting herself through a community college majoring in business and also going to The National Institute for Personal Training, getting certified in Personal Training and nutrition, specializing in back injuries and stretching. She has been the top trainer requested by many in big clubs. Kim had her 3 beautiful busy boys in her 30s all via C-section. Getting her abs back by 4 months post baby with the knowledge of diet and exercise each time, three sons in three years gaining 75 plus pounds each time and getting it off with the hard work and discipline she loves to teach others. Now 40, she can help any man, woman or child in this hectic schedules life. She thrives on educating her clients with knowledge of diet and exercise and delicious food receipts, so her clients can make the long lasting life style changes. 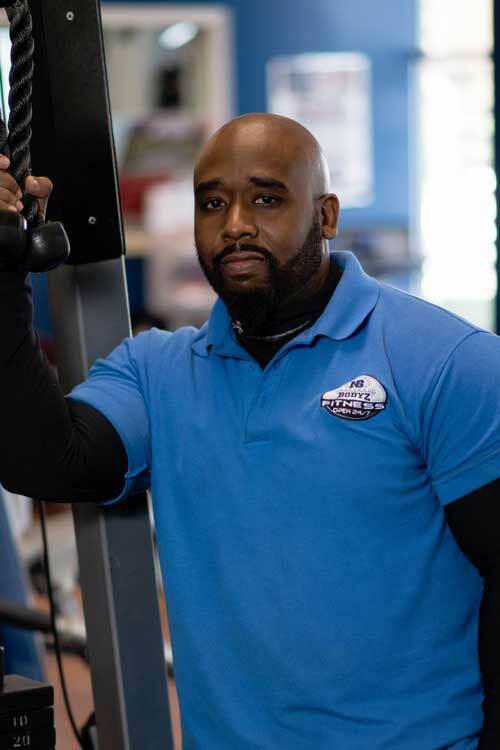 If you are looking for a trainer look no further, you found the most understanding, helpful trainer in the area. 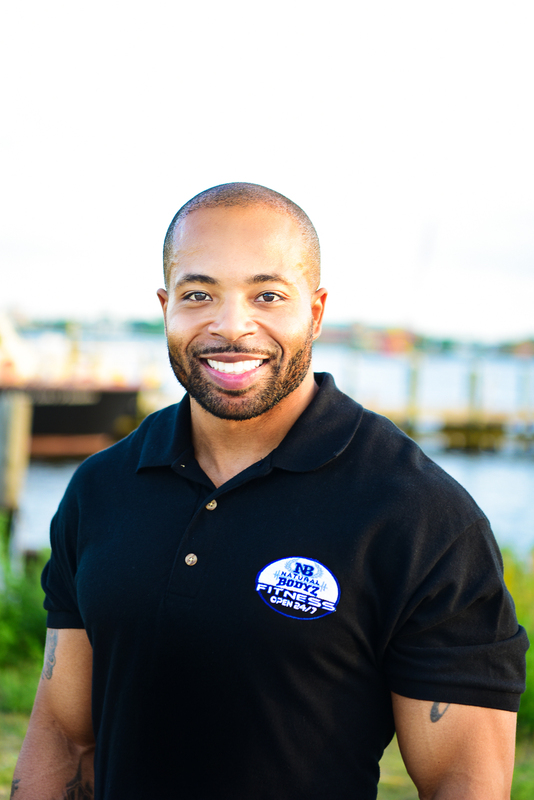 Hello, my name is Aaron Marshall and I am a National Academy of Sports Medicine (NASM) certified personal trainer. I am also a husband, a world traveler, an avid hiker and a dog dad to one awesome pup. Fitness is what I love and fitness is the focus of my life path. After personally experiencing all the benefits that come along with a healthy lifestyle, it has been my mission to share this knowledge. My methodology is simple – a proper fitness routine coupled with excellent nutrition is the key to a healthy life. Here at Natural Bodyz we are experts at doing just that. 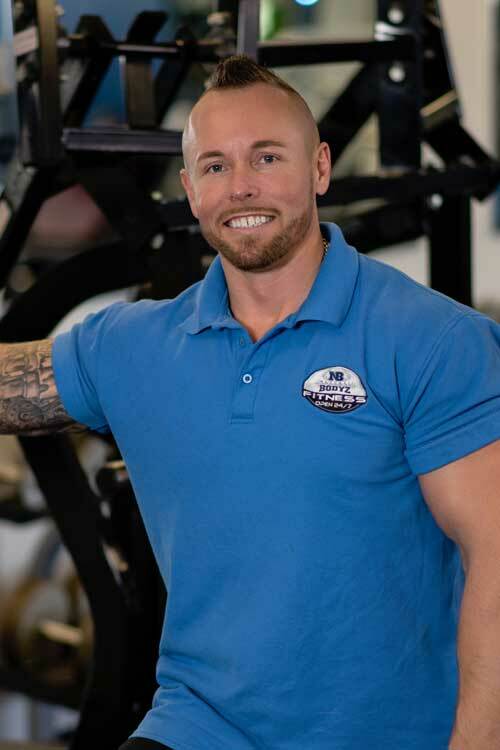 As your personal trainer, I will implement our professional workout and nutrition systems and diligently work to drive you towards all of your fitness and health goals (weight loss, strength training, cardiovascular endurance, etc.). The long journey to health can seem like a daunting task, but with the right guidance there is no goal that is unachievable. Fitness is FUN – it is my intention for you to share those same sentiments after training with me. The greatest investment you will ever make is in yourself. Why not start now? Sydney has had a love for fitness and exercise for most of her life. Sydney is a certified NASM trainer and multi-style yoga teacher. She understands the difficulties of losing and/or gaining weight and will work around the clock to make sure her clients receive the best possible service. Sydney evaluates every one of her client’s movement patterns and posture to assess any muscle imbalances. From there she creates a personalized program to help create proper movement patterns and prevent future injuries in exercise. Sydney’s passion and knowledge for all levels of fitness helps her clients achieve their goals safely and effectively. Sydney has a broad range of clients ranging anywhere from the elderly, teens, athletes, and military Special Forces. 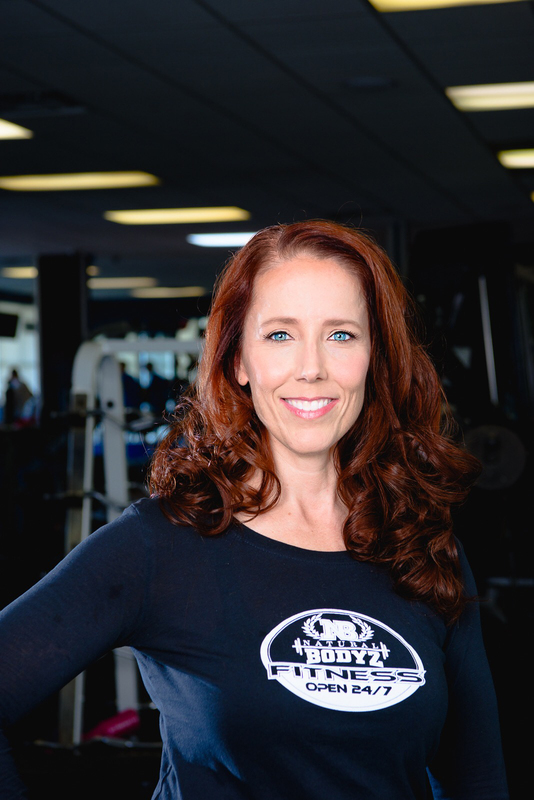 While she has a vast knowledge of exercise science; she specializes in corrective exercise, weightlifting, and circuit – based training. It is my passion to guide you to discovering just how strong you really are! I offer beginner to advanced weight loss coaching, sports conditioning programs, and strength training. Every client is different. No cookie cutter plans here! I build customized and detailed fitness programs tailored to your individual needs. I also offer group physical training sessions and team building exercises. My specialty is coaching a fitness newbie to develop a happier and healthier lifestyle. I encourage the creation of a support and accountability system to increase the joy that comes from transformation, while also making this a permanent change your life. Because of the positive environment I create many of my clients go from hating working out in their past to becoming full blown gym rats! I want you to get better with age just like a fine wine. As a professional level OCB Classic Physique Competitor, I find joy in teaching athletic posing and developing routines and T-walks for professional fitness and bodybuilding competition athletes. Many of my competitors started with me as a complete gym newbie. Whether you are interested in bikini, figure, physique, or bodybuilding, I’ve got you covered.